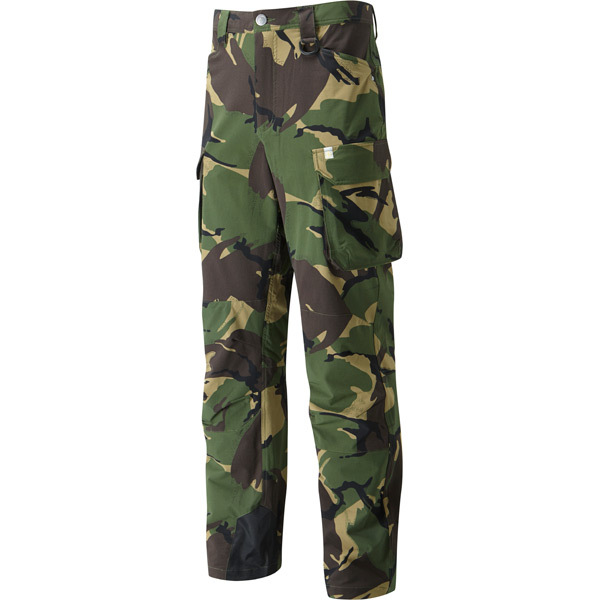 A multi pocket trouser designed to be hardwearing and practical. The fabric has been micro-engineered to feel like cotton, but is a nylon with stretch for added comfort and unrivalled durability. The relaxed cut and the stretch component of the fabric allows for a comfortable fit. Two hand pockets, two generous cargo pockets and an SBS zipped security pocket on the back provides ample storage for essential items.